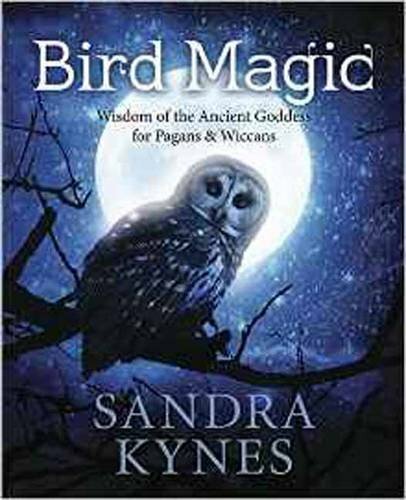 9780738748641 | Llewellyn Worldwide Ltd, August 8, 2016, cover price $19.99 | About this edition: Connect to the Great Goddess through the Magic of Birds Birds have been symbolic of the Great Goddess for millennia, representing her power and connection to the mysteries of life, death, and spirit. 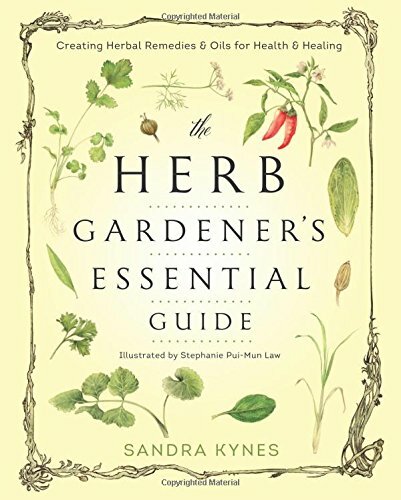 9780738745640, titled "The Herb Gardener's Essential Guide: Creating Herbal Remedies & Oils for Health & Healing" | Llewellyn Worldwide Ltd, April 8, 2016, cover price $22.99 | About this edition: Learn how to use twenty-eight popular, easy-to-grow herbs to treat everyday ailments and maintain good health. 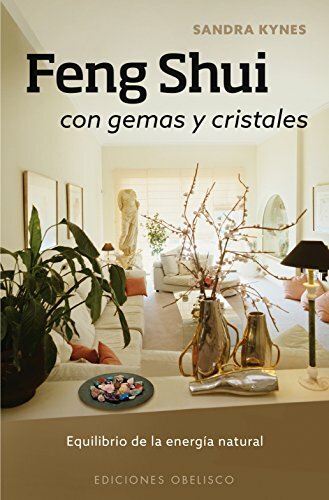 9788416192434 | Obelisco, July 31, 2015, cover price $18.95 | About this edition: Segun el arte ancestral del Feng shui, cuando en tu hogar cambias la ubicacion de los objetos cambias tambien un area correspondiente de tu vida. 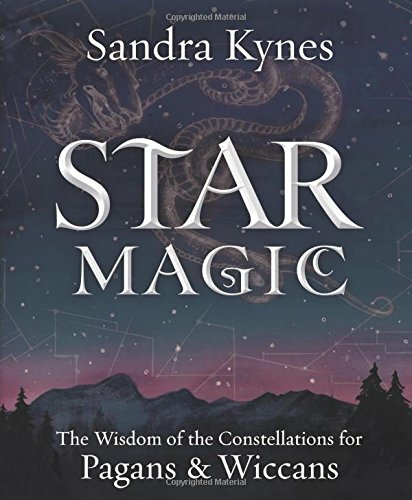 9780738741697 | Llewellyn Worldwide Ltd, February 8, 2015, cover price $19.99 | About this edition: Unleash the Magical Power of the Cosmic Wheel of the Year Tap into the energy of the stars for divination, ritual, magic, and psychic work. 9780373122325, titled "His Miracle Baby: Passion" | Harlequin Books, February 1, 2002, cover price $3.99 | also contains His Miracle Baby: Passion | About this edition: Why had Ellie left him? 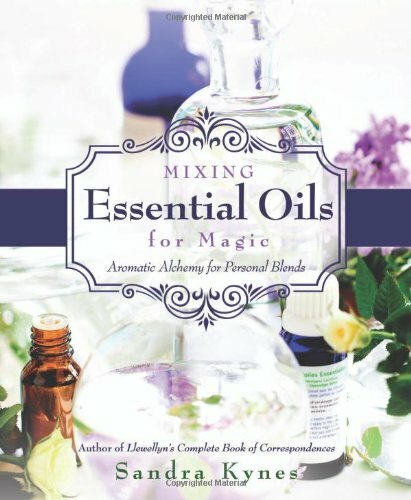 9780738736549 | Llewellyn Worldwide Ltd, November 8, 2013, cover price $19.99 | About this edition: The Ultimate Guide to Mixing, Matching, and Making Essential Oils Choose the best essential oils for your creative and magical mixing with this straightforward, hands-on guide. 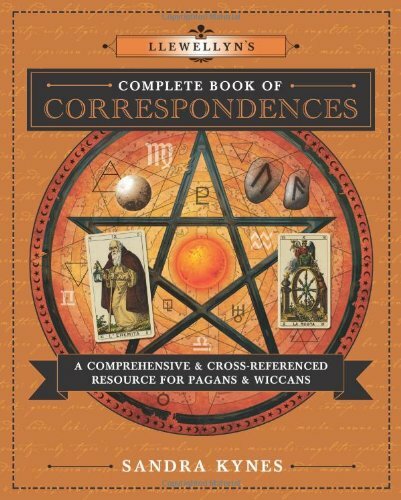 9780738732534 | Llewellyn Worldwide Ltd, February 8, 2013, cover price $29.99 | About this edition: Llewellyn's Complete Book of Correspondences is a clear, straightforward companion for Pagan and Wiccan ritual and spellwork. 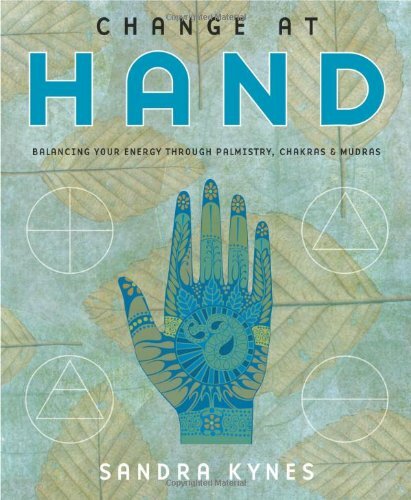 9780738715704 | Llewellyn Worldwide Ltd, November 8, 2009, cover price $17.95 | About this edition: We hold an extraordinary power in our hands--the power to change, heal, and grow into our fullest potential. 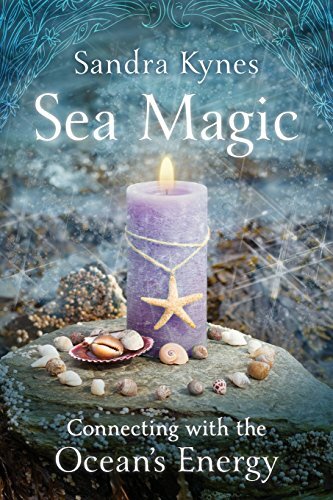 9780738713533, titled "Sea Magic: Connecting With the Ocean's Energy" | Llewellyn Worldwide Ltd, June 1, 2008, cover price $16.99 | About this edition: Invoke the Power of the Sea and Transform Your Life Purifying, mesmerizing, and transformativeâthe sea has long been celebrated for its beauty and mysterious power. 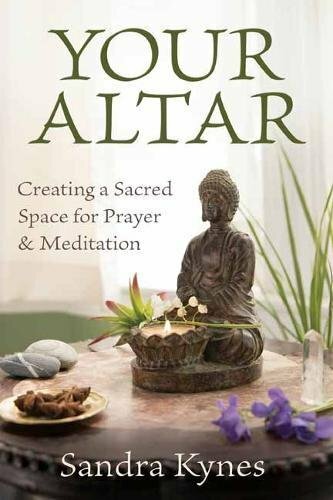 9780738711058 | Llewellyn Worldwide Ltd, December 1, 2007, cover price $15.95 | About this edition: In this fast-paced world of over-stimulation and distraction, keeping a private space for meditative retreat and spirituality is essential. 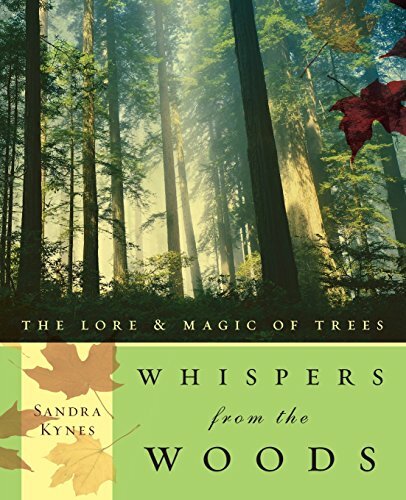 9780738707815 | Llewellyn Worldwide Ltd, February 1, 2006, cover price $18.99 | About this edition: A walk in the woods makes it easy to understand the awe and reverence our ancestors had for trees. 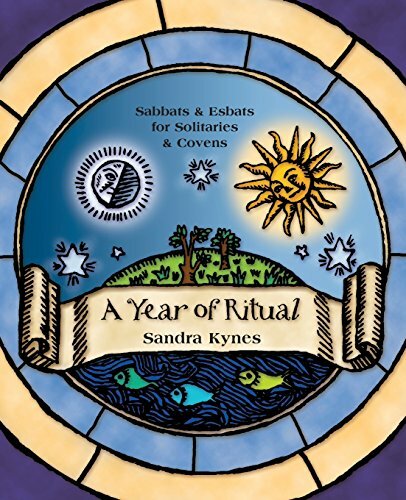 Bring the mind, body and spirit into alignment with a full year's worth of ready-made rituals for both Sabbats and Esbats, for solitary practitioners and covens. Original. 9780738705835 | Llewellyn Worldwide Ltd, August 3, 2004, cover price $17.99 | About this edition: Bring the mind, body and spirit into alignment with a full year's worth of ready-made rituals for both Sabbats and Esbats, for solitary practitioners and covens. 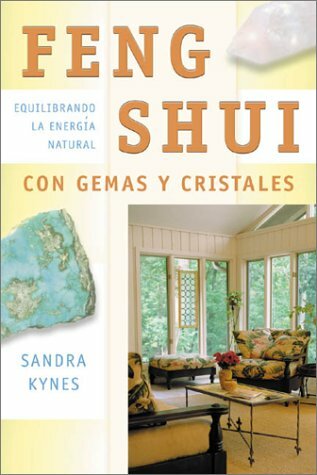 9780738702674 | Llewellyn Worldwide Ltd, October 1, 2002, cover price $14.95 | About this edition: Provides information on the historical uses, properties, astrological connections, and feng shui applications of more than sixty gemstones, and explains how to draw on the power of gems to unlock potential and counteract negative energy. 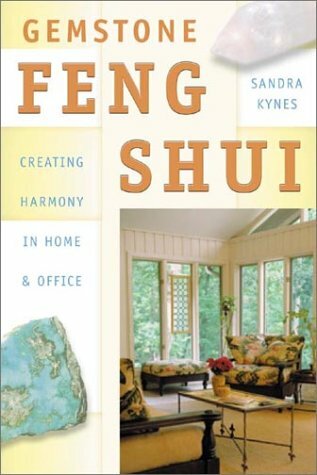 9780738702193 | Llewellyn Worldwide Ltd, May 1, 2002, cover price $14.95 | About this edition: In the ancient Chinese art of feng shui, when you change the placement of objects in your living space, you change a corresponding area of your life.